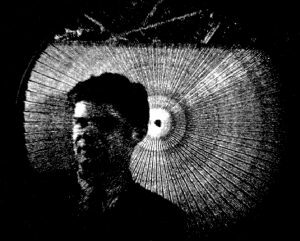 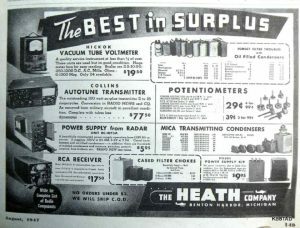 At the end of WW2, thousands of radar sets and Gee navigation equipment became redundant. 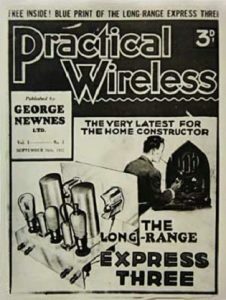 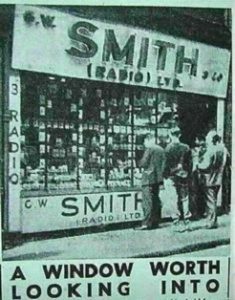 The component parts appeared on the Tottenham Court Road and Lisle St, London, in a number of small shops, such as Gee Radio and GW Smith. 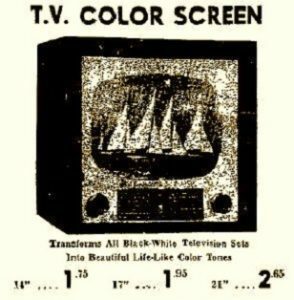 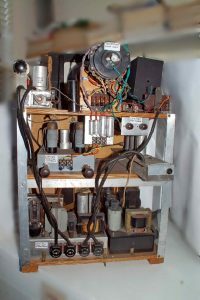 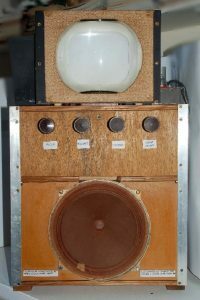 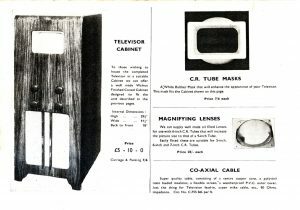 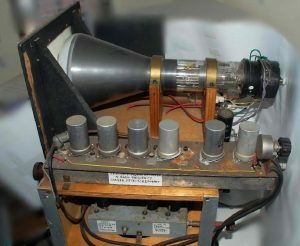 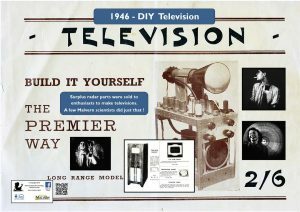 The component parts such as IF strips and CRT tubes flooded the amateur radio surplus market and were used to build radios, Hi Fi amplifiers and Televisions with instructions appearing in Wireless World, Practical Wireless and later specialist publications such as Practical Television. 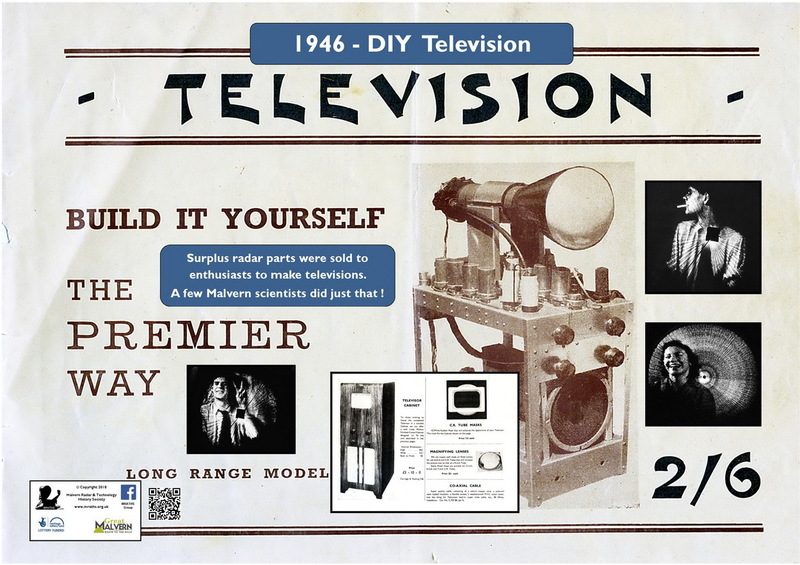 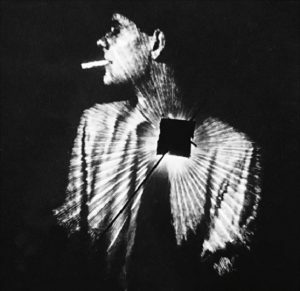 The late Peter Lloyd built such a TV from surplus parts and is now in our collection.